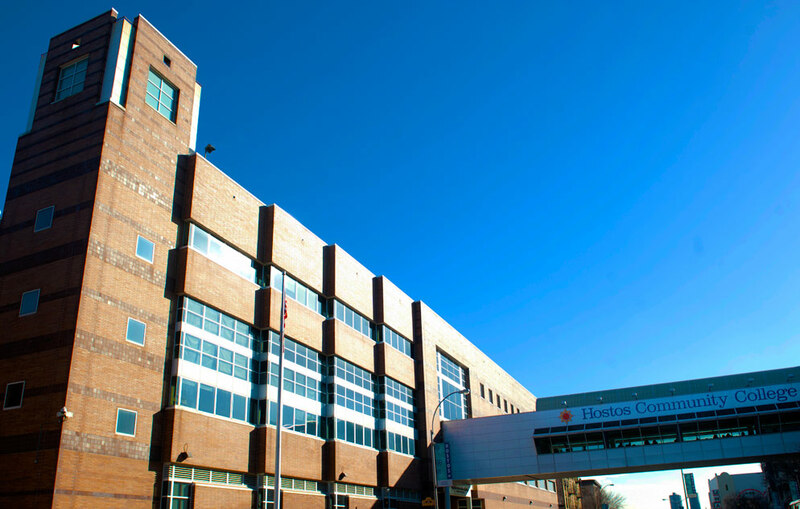 Hostos Community College is an academic institution located in South Bronx, New York City. The college is a change agent that helps in the transformation and improvement of the quality of life of the South Bronx community. Hostos Community College is part of the City University of New York (CUNY) which is the country’s leading urban public university. 27 associate degree programs and 2 certificate programs are offered at Hostos which facilitate a smooth transfer to CUNY or for baccalaureate studies at other institutions. Here are some of the easiest classes that one can enroll at Hostos. This class introduces the American criminal justice process and emphasizes on the parties involved i.e. police, corrections, and courts. It also focuses on the ethical issues related to crime and criminals, and the rights of individuals from when they are arrested through their sentence to when they are released. Students will in this class examine how the American government has dealt with crime over the years. Accounting is a fast growing profession due to its demand. This class introduces students to accounting concepts and principles. Students will learn how to generate financial statements and calculate financial figures using the common financial ratios. For students that would wish to take a major in accounting, this course is important and very easy. Microsoft Excel is a very important tool in many fields including business. This practical class will equip students with skills that they will use to solve various business problems using excel. Topics that will be covered in this class include basic accounting, tracking product sales and monitoring return on investment among others. Community health education is a social science that aims at promoting community health and preventing diseases within a population. This class introduces students to the fundamentals of community health and puts emphasis on the designs and implementation programs that deal with disease prevention and the promotion of good health. This is an interdisciplinary class that deals with the production, consumption and the meaning of food. Students in this class will learn how to produce and prepare different types of foods, the nutritional value of a variety of foods, the different foods for different cultures among others. Students that wish to pursue a major in Food Studies need to enroll in this class. This class introduces policing comprehensively through theoretical, descriptive and practical methods. It also provides students with the history and evolution of policing providing them with the knowledge of evaluating how appropriate the responsibilities, duties, and powers of police officers are. This class focuses on the body changes that appear as people age. The class also discusses the healthcare procedures and alternatives that aging people may require. Topics such as medication, nutrition, exercise, death and sexuality in reference to aging will also be covered in the class. This class is designed to instill basic knowledge and practice of the theory of music in reference to the piano for students that do not have prior musical training. Some of the topics that will be tackled in this class include scales and basic keyboard harmony, melodic and rhythmic notation, ear notation and intervals. This class allows students to gain a foundational understanding of new media, potential designs, and all definitions. The class will also elaborate on the basic principles and construction methods of digital-based media. Students that wish to pursue a major in Digital Design and Animation are encouraged to register for this class. In this class, students will acquire practical knowledge and skills about computers and different types of software. Some of the topics in this class include Word, Excel, Access, PowerPoint and how they can be applied in the business environment. Did any of the above classes interest you? If yes, enroll now at Hostos Community College and begin a journey of building a successful career with the knowledge and skills that you will gain. Hopefully these electives will boost your GPA while you’re working towards your degree!